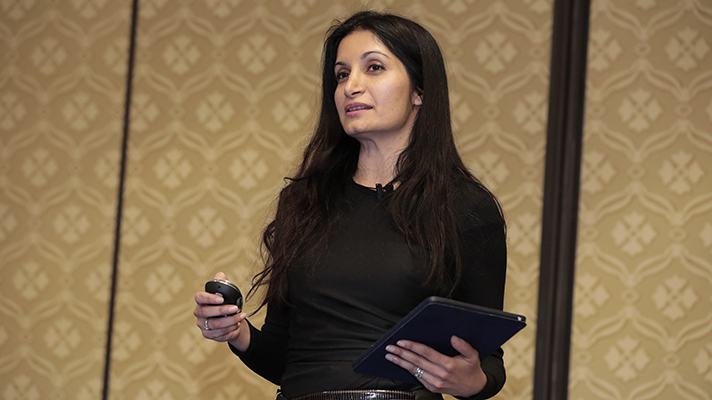 LAS VEGAS -- Health 2.0 co-founder Indu Subaiya said she sees healthcare as a living, learning, interconnected system, and the future of healthcare innovation will come from collaboration. But Subaiya said that no one system can solve a crisis alone. Partnering is key to solving some of the most pressing issues in healthcare. However, some healthcare providers are still reluctant to embrace the change, citing little resources, difficulty in integration and a lack of domain experience.